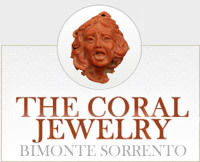 "Bimonte Sorrento" Mark stamped on the setting. 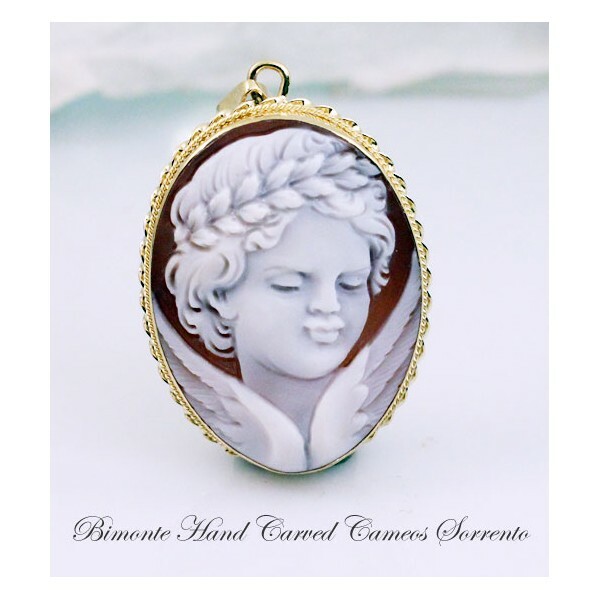 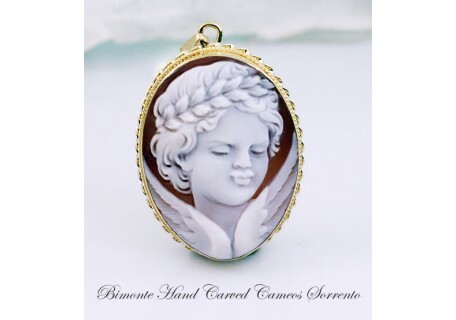 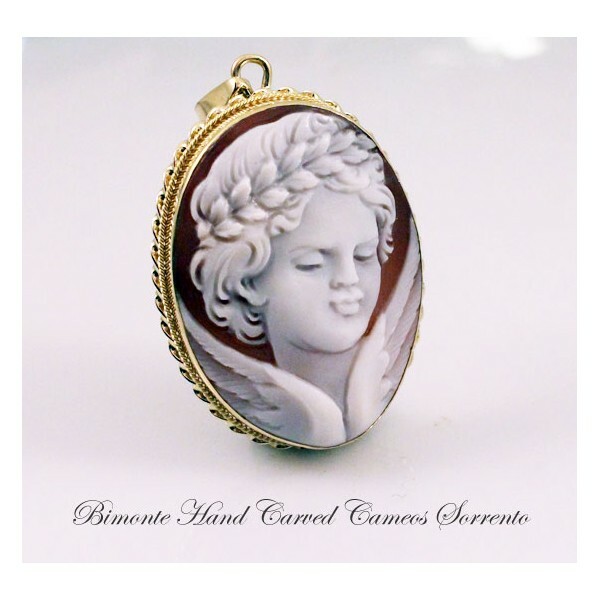 You like this cameo but You don't have the right 18 ct gold chain for it? 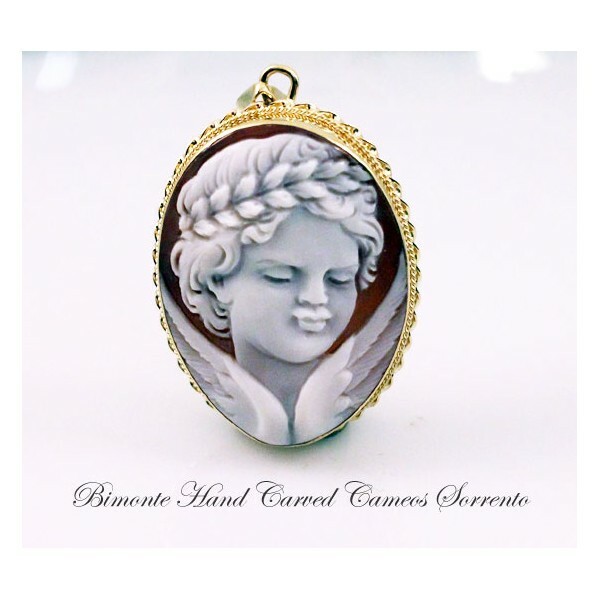 Let us know!...we can assist you in selecting the right chain for our cameos.